*** VAPEVINE VERDICT: “This small, simple device from Limitless brings vaping back to its simple roots! 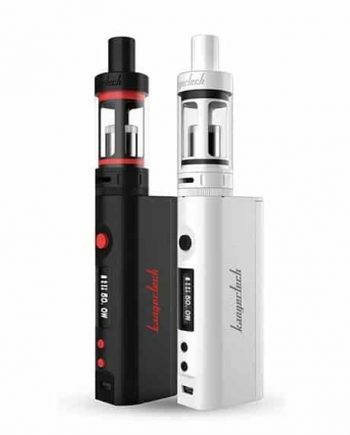 New to Canada for 2017, this high-resistance, restrictive mouth-to-lung pod vaping kit is perfect for that person looking for a tighter draw in a discreet, POD system package. Dont let Pre-Filled Pods limit you! 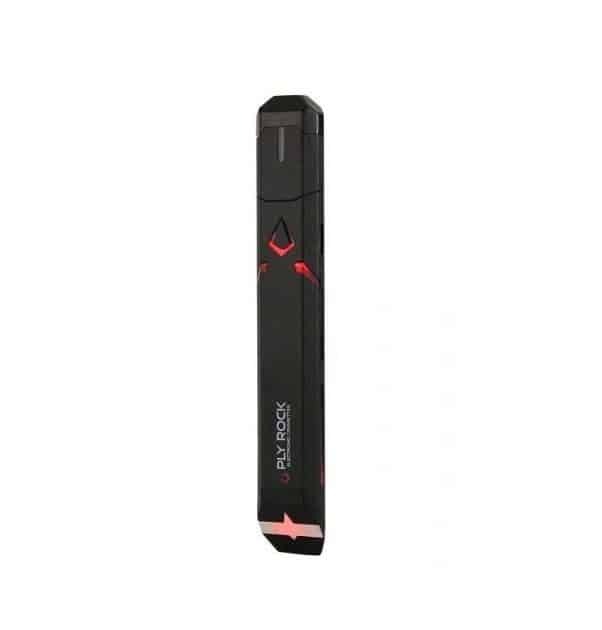 The Pulse Pod Vaping System allows for Limitless juice options, for maximum customization. 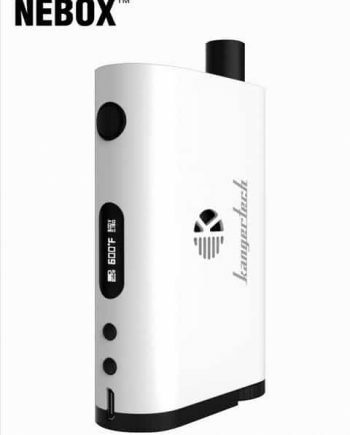 The Pulse Pod System from Limitless is Limitless’ rendition of a mouth-to-lung Pod Vaping System. The Pulse pod system kit is the perfect hassle-free starter kit for anyone looking to “make the switch” into vaping, or for advanced vapers looking for a new, customizable, discreet unit. With its simple, refillable pod system, the Pulse provides a clean, mess-free vaping experience with great battery life, and general low maintenance cost. The Pulse Pods hold an impressive 2.0mL‘s of liquid, which is an impressive capacity, alongside other comparable size units. 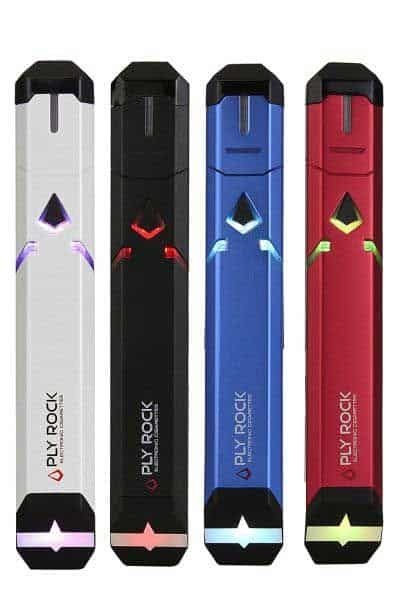 The Pulse differs from other units using its refillable Pod design. This provides an added element of customization that hasn’t been available in most Pod Systems to date. 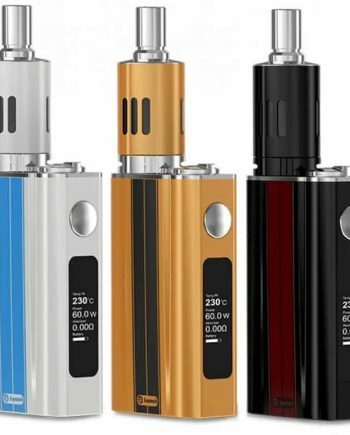 The battery is a internal rechargeable 380mAh lipo that lasts an impressive amount of time for its size, and can be charged with a standard Micro USB cable provided in the kit. The Pulse’s restrictive hit gives you a solid yet smooth nicotine draw, similar to that of an analog, while giving incredibly good flavor. 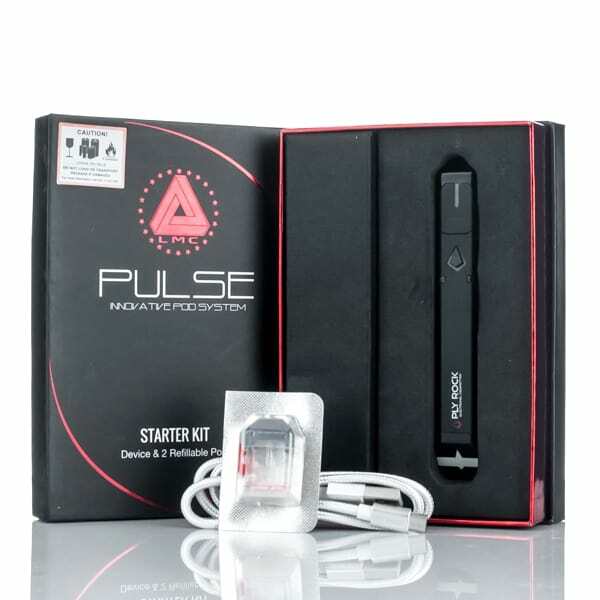 The Pulse kits come with 2 refillable pods. I’m more of a sub ohm vaper, but recently I’ve added a couple MTL “mouth to lung” devices to my arsenal so that I can use high nic liquids when I need a quick hit. I’ve experimented with Nic Salt and I find that they give me the immediate head buzz that I’m looking for. I don’t hit the Pulse all day, but only when I need it.